The touchdown that briefly put the Cowboys ahead of the Eagles in the fourth quarter didn’t go as planned. The score was tied at 16 points apiece when the Dallas offense lined up on its own 25-yard line. The original play call was for wide receiver Amari Cooper to run quickly downfield and then turn back to quarterback Dak Prescott, known as a stop route. Well, Cooper didn’t like that call. 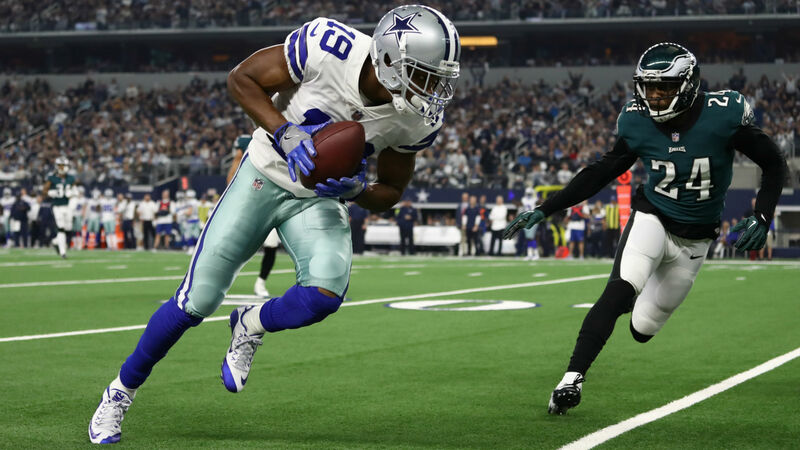 The change worked out in the Cowboys’ favor, who eventually went on to win in overtime, 29-23.
Cooper finished with 217 yards and all three Cowboys touchdowns on 10 receptions. Dallas moved to 8-5 after the win, and Philadelphia dropped to 6-7.